Should you be using Tumblr for your business? Perhaps. It’s not a platform many businesses are familiar with. They struggle to understand it. At first glance, it’s all a bit overwhelming. Some even dip a toe in the water, only to give up far too early. Many others, still believing cheap shortcuts work for online visibility, post content on Tumblr as just somewhere-else-to-publish-confortent, with little real understanding or appreciation of the platform or its users. They consequently fail to get much if any benefit from it. Is Tumblr just yet another social site? Or is using Tumblr for business worth investigating further? What are the benefits? That’s what this post aims to help you determine, as well as show you what Tumblr really is, and exactly how to use it for business purposes. I’ll even show you examples of real businesses successfully using the platform. At this time of year it is of course customary to think about the 12 months ahead of us, to set goals and to resolve to adopt new and positive habits to help achieve them. That goes for business too (it’s not all weight loss and fitness!). 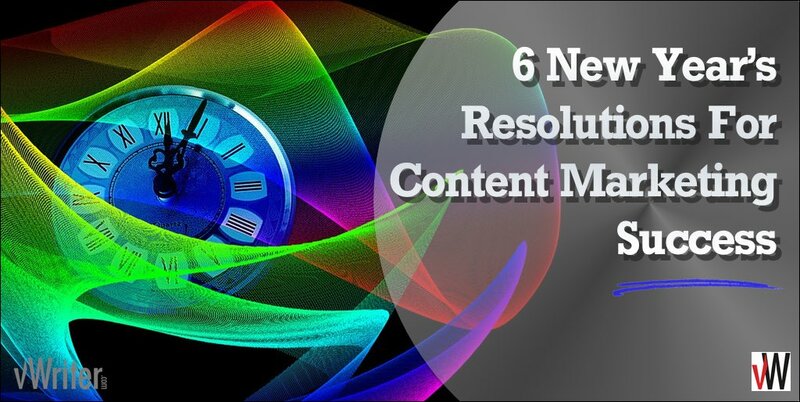 So with content marketing now crucial to even stay in the game, I wanted to share 6 key New Year’s Resolutions to help you achieve success with your content marketing in the coming 12 months. Facebook Notes is available on your Page (as well as Profiles) and means you can publish longer content directly on Facebook. 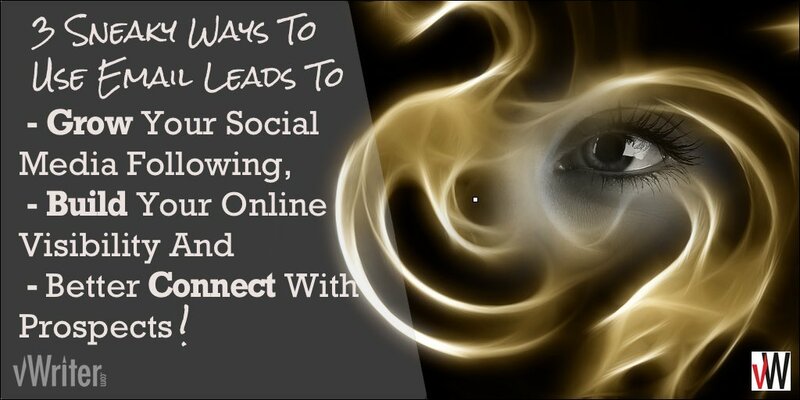 This allows you to reach more people on Facebook, potentially by simply repurposing content you may already have published elsewhere. 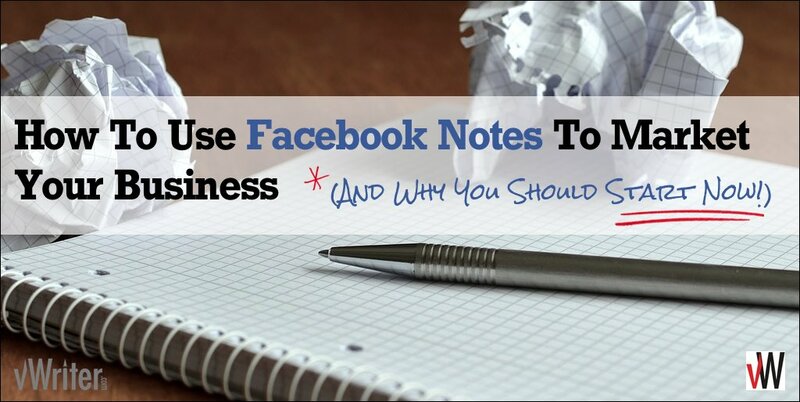 Find out how to use Facebook Notes in this post… along with more info on why you should start incorporating it into your marketing now. As one year draws to a close, it’s normal practice for business owners to start reflecting on the year past, and consider what they want to achieve for the coming year and how those goals will be achieved. Marketing is of course central to business growth and success, and it’s a fast-changing scene. One of the most important changes over the past 12 months is that there is far less distinction between online, digital marketing and more traditional, offline marketing. As online access and smart phone usage has become ubiquitous and central to most people’s lives across the world, it’s now all just marketing. 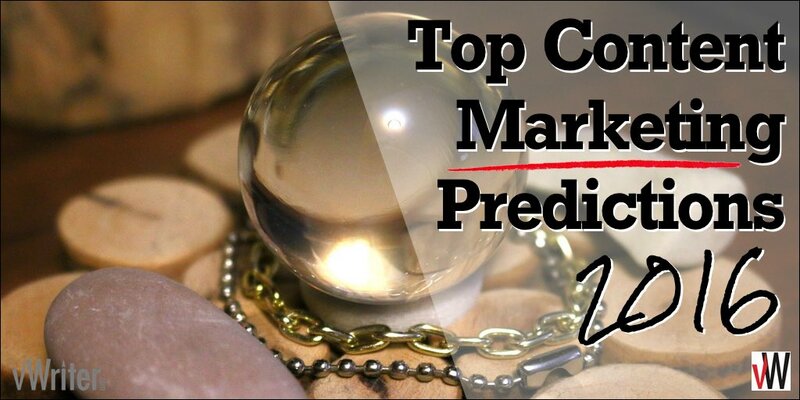 Regardless of your type of business, if you want to reach prospects and customers, you have to be where they are. And they are everywhere, and across multiple devices. The only way to reach them effectively is through content. Content allows you to be where they are, to attract them through ‘pull’, inbound marketing, to build up trust and relationships. This is of course content marketing – using content for marketing purposes. According to Seth Godin, content marketing is the only marketing that’s left. 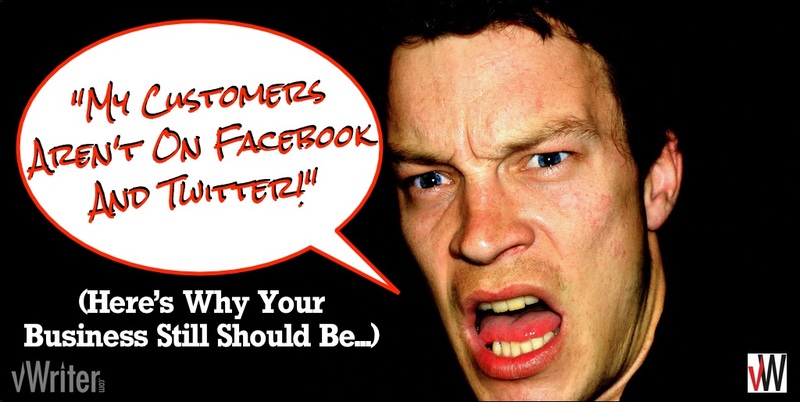 Those businesses still ignoring it are ignoring marketing and will struggle. So with content marketing central, how’s it shaping up for the next 12 months? What are hashtags? Can I make them up? How do I use hashtags? Is there a hashtag directory somewhere? 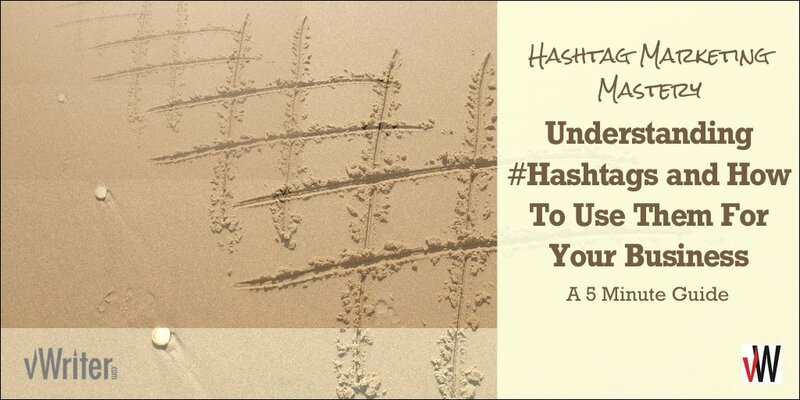 So if you’re a bit unsure about hashtags and how to use them, this post’s for you. 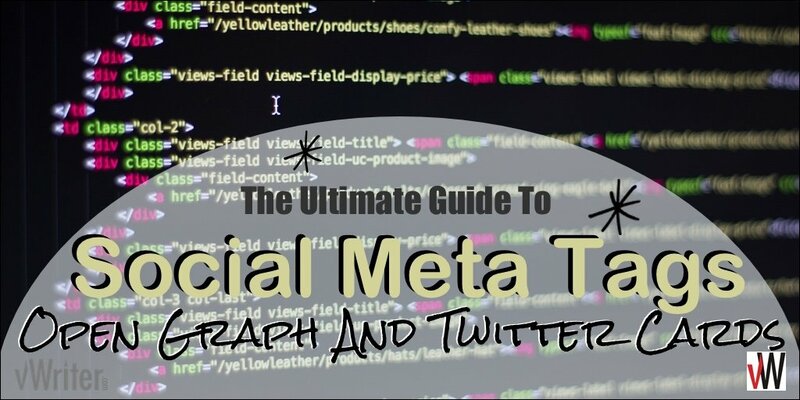 It aims to give you all you need to know for understanding hashtags and using them effectively for your business – and all in under 5 minutes! I’m on a journey of expanding the reach of my blog, and shared previously how organic traffic to the blog has increased not far off 6x over the course of 6 months. It continues to rise, with organic traffic for this month already 50% up on the same period last month. I’m now aiming to ramp things up a gear – not just for organic traffic, but for traffic in general. 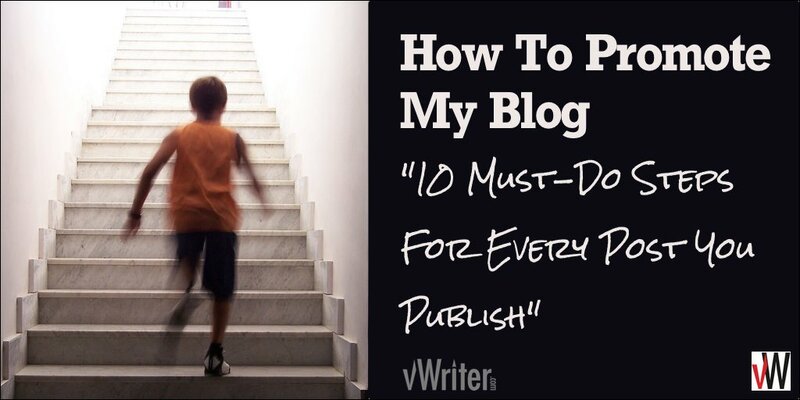 Continuing to learn and explore how to promote my blog effectively is an exciting challenge!